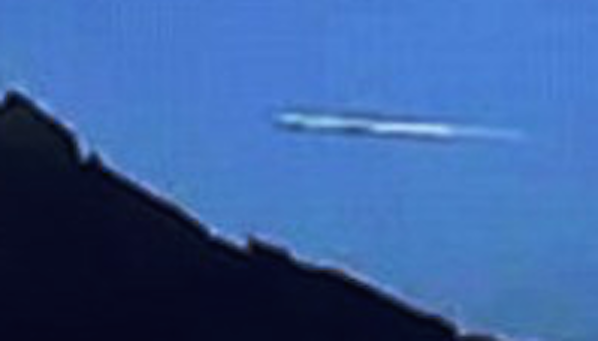 UFO SIGHTINGS DAILY: Huge UFO flying over the volcano Popocatepetl, Mexico April 2016, Video, UFO Sighting News. 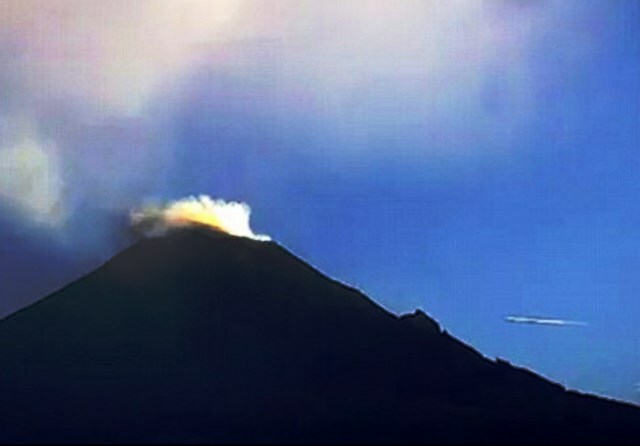 Huge UFO flying over the volcano Popocatepetl, Mexico April 2016, Video, UFO Sighting News. This UFO was caught on live cam as it shot past this volcano which is famous for its UFOs. This object almost seems to enter and then exit the volcano sides, but its more likely that its flying past on the other side of the volcano. Nice catch, and gives us something to think about. If this is a UFO, then it would be almost 600 meters across, the width of the mouth of the volcano.